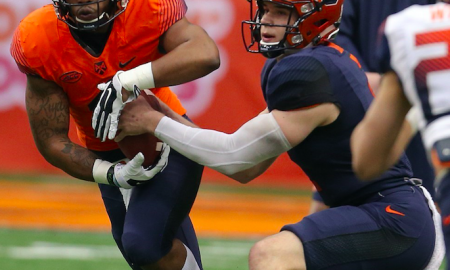 All posts tagged "spring game"
What Can We Learn From Syracuse Football’s Spring Game? The Spring Game is not the best environment to judge players. Can We Take Anything Away From The Spring “Game”? As a practice, there is nothing to learn from this year's spring "game". 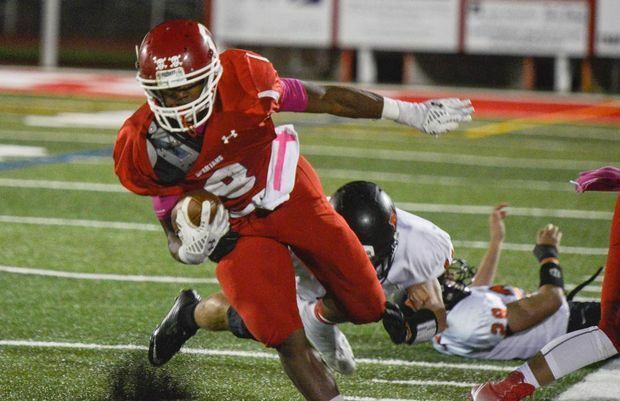 The Spring Game put SU at the top of the list of one "athlete" recruit. A creative scoring system will keep the scrimmage interesting for Orange fans. 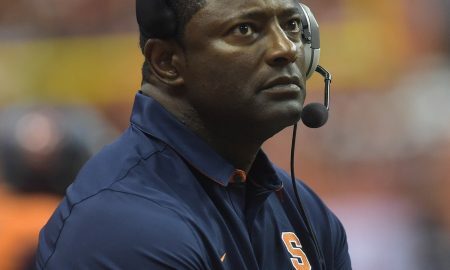 Cusenation's Mike McAllister weighs in on Orange football's offensive production. The Fizz breaks down what you improvements you can expect at the April 19 spring game. It's only May, but it's never too early to dissect the SU quarterback situation before Drew Allen gets to town. 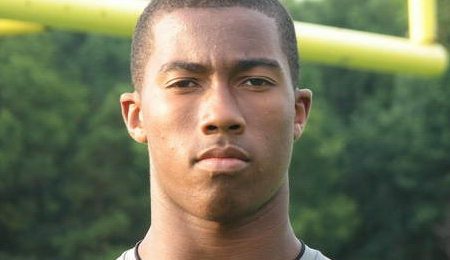 He's also putting a recruiting push on for others to join him, including his 4-star WR cousin. 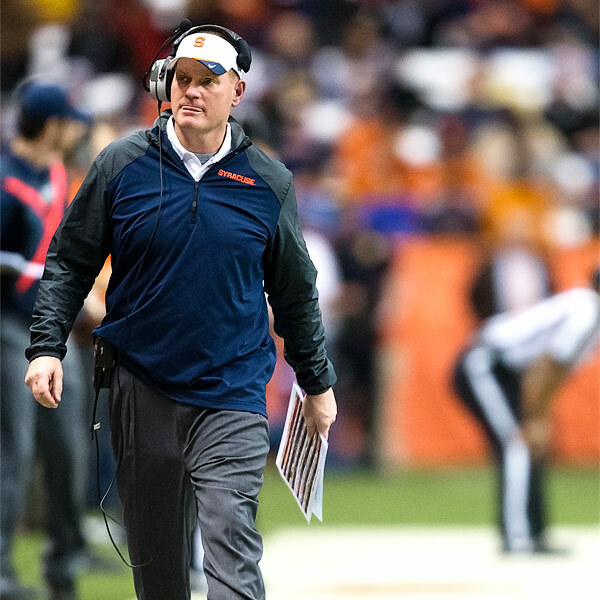 The offense, quarterback and new LBs are all major questions heading into the offseason. Spring Game Sights: Could Syracuse’s QB Race Come Down to Hunt vs. Allen? Terrel Hunt took big steps Saturday to become the early front-runner under center. Quinta Funderburk brings endless talent to an SU receiving corps that could use it. The young TE is poised to become a go to player on offense this fall. Slash 2.0 caught passes, played running back and will provide a spark to the offense. We bring you highlights, interviews and analysis from the afternoon at the Dome. Here's how we see the 2012 two-deep setting up as the Orange heads to the summer. Will anyone show up after a spring defined by locking out the fans and media? Marcus Sales is looking explosive, but some players are wondering why practices are closed. The Orange defense could use some leadership and stability. Thomas wants to be both. Team Fizz talks with the writer who broke the Dion Waiters story. Yesterday was a reminder SU has plenty of question marks and few sure things. 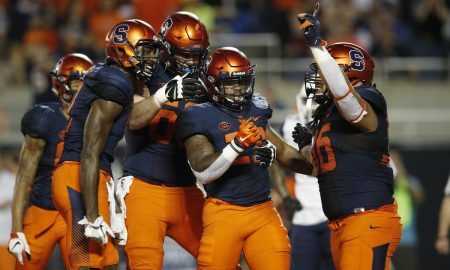 Spring Game: Will Marcus Spruill & the LBs Be the Weakness of the SU Defense? An area of concern for the Orange will be the inexperience at linebacker. All 7 members of Team Fizz voted on the roster and came up with a very intriguing squad. Is Syracuse’s Spring Game a New Beginning for Marcus Sales? The Pinstripe Bowl built expectations, now he need to deliver in his senior season. The Orange offense needs its quarterback to take his game to the next level. What you need to know before Saturday's football scrimmage and a report on SU's top target.